Samsung comes out with some of the best Android smartphones every single year, and the Galaxy S8 is no exception in that regard. 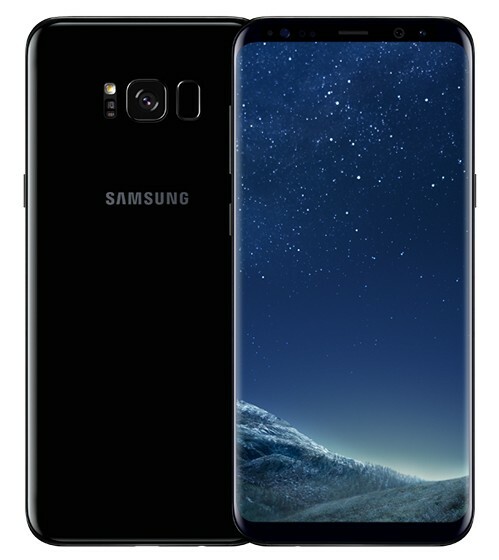 Design wise, I personally think the Galaxy S8 looks a lot better than the newer iPhone X, probably because of the curved display. The device sports a 5.8-inch Super AMOLED display with a resolution of 1440 x 2960 pixels that’s considerably higher than what the iPhone X has to offer. It has a slightly higher screen-to-body ratio at approximately 83.6% as well. Under the hood, the S8 is powered by the cutting-edge Snapdragon 835 processor coupled with 4 GB RAM to handle multitasking with absolute ease. Moving on to the camera, we have Samsung’s top-of-the-line 12 MP sensor with an f/1.7 aperture that takes some exceptional stills even in low-light conditions. Only disappointment here is the lack of a dual-camera setup unlike the iPhone X that can take some stellar portraits with shallow depth of field. The secondary camera is rated at 8 MP that lets you take some sharp selfies and groupies. The Galaxy S8 packs a decent 3000 mAh battery that’s good enough to last you a day, as long as you’re a moderate user. For an asking price of just under 700 bucks, you could save a good chunk of cash and still own one of the best smartphones of this year by opting for the S8. The iPhone X might have the beautiful bezel-less design, but if you want a smartphone that’s equally capable as this one at a significantly lower price point, Apple’s own iPhone 8 Plus is probably the best option you can go for. Sure, you’ll be missing out on the OLED panel, but you certainly wont be disappointed by the iPhone 8 Plus’ 5.5-inch Full HD IPS display with wide color gamut. When it comes to performance, it’s as powerful as the iPhone X because it’s powered by the same A11 Bionic chip coupled with 3 GB of RAM, which crushes every other smartphone out there in benchmarks. The lack of a bezel-less display here means you get to use Touch ID rather than the skeptical Face ID. When it comes to the camera, the iPhone 8 Plus has a similar dual 12 MP camera setup like the iPhone X, but the difference here is the telephoto lens which lacks OIS and has a slightly higher f/2.8 aperture. It’s also capable of recording 4K footage at a buttery smooth 60 fps, which is the first for a smartphone camera. That being said, the secondary 7 MP camera does a great job at selfies and groupies, even in low-light. Thanks to the glass-back design, the iPhone 8 Plus supports wireless charging just like the iPhone X. Lastly when it comes to battery life, the device is good enough to last you throughout the day, despite packing just a 2675 mAh unit. For a price tag starting at just under 800 bucks for the 64 GB variant, the iPhone 8 Plus offers better value for the money you’re paying for. Next on the list, we’ve got LG’s latest flagship smartphone that was unveiled at IFA 2017. It’s the successor to last year’s LG V20 and it has a slew of new features to offer. Thanks to the premium glass and metal design, the device is a pleasure to hold and look at. 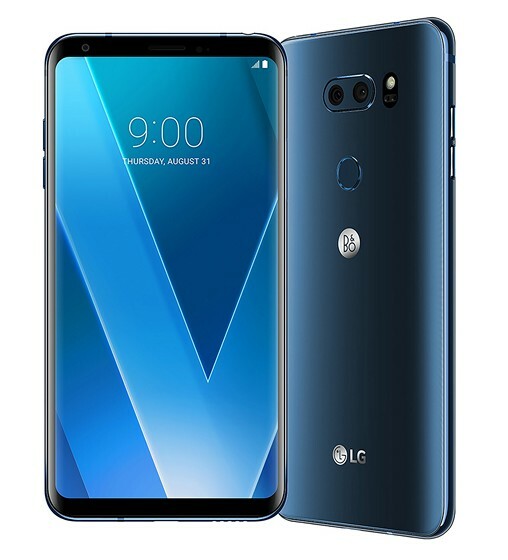 The V30 sports a 6-inch P-OLED display with a resolution of 1440 x 2880 pixels that manages to cover over 81% of the device’s front for a near bezel-less design. It’s powered by Snapdragon’s top-of-the-line Snapdragon 835 processor coupled with 4 GB of RAM, so there are no worries when it comes to the device’s performance. Speaking about the camera quality, the LG V30 features a high-end dual 16 MP + 13 MP camera setup, consisting of standard and wide-angle lens. The primary lens has an industry-leading f/1.6 aperture that should be able to set a benchmark when it comes to low-light smartphone photography. The secondary 5 MP front-facing camera is decent for taking selfies with your friends. Lastly, the V30 packs a 3300 mAh battery that should be good enough to last you throughout the day under moderate usage. 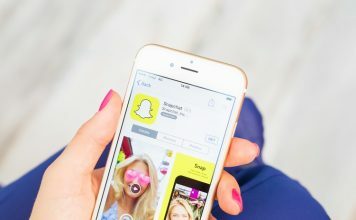 The smartphone is expected to be priced at approximately $750, which could give the iPhone X a run for its money. If you don’t consider the Galaxy S8 as a great alternative to the iPhone X due to the lack of a dual-camera setup, you’ll definitely be interested in the Galaxy Note 8. 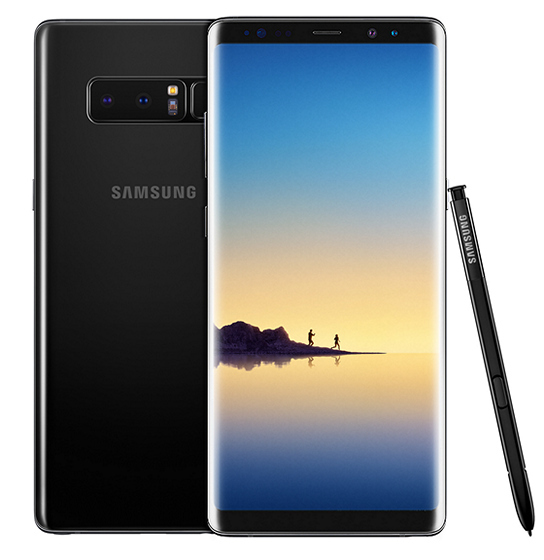 This flagship phablet from Samsung comes with the signature S-Pen that everyone loves, and features a stunning 6.3-inch Super AMOLED display with a resolution of 1440 x 2960 pixels that’s significantly higher than what’s offered by the iPhone X. It’s powered by the same Snapdragon 835 chip just like the S8, but it’s coupled with 6 GB of RAM for exceptional multitasking performance. The camera department is where the Galaxy Note 8 shines, as it sports a dual 12 MP camera setup that lets you take some breathtaking stills and portraits with shallow depth of field even in low-light conditions. It even features dual OIS just like the iPhone X for shooting stabilized 4K footage. The secondary camera is rated at 8 MP with an f/1.7 aperture that lets you take some high resolution selfies with friends. The Galaxy Note 8 is powered by a decent 3300 mAh battery that’s good enough to last you a day, as long as you’re a moderate user. That being said, it almost pricey as the iPhone X, as you’ll have to shell out well over 900 bucks to get your hands on the device. 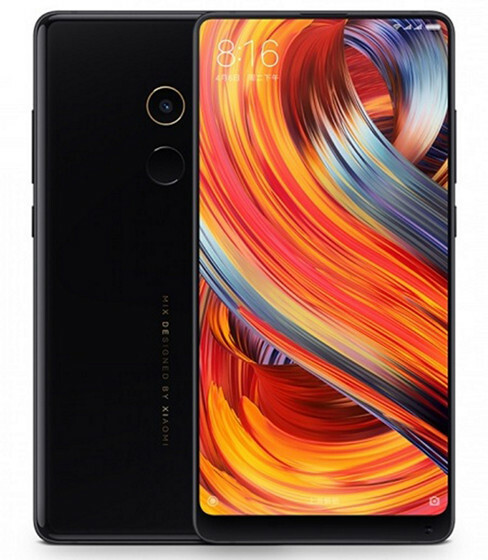 Chinese smartphone manufacturer Xiaomi kickstarted the bezel-less trend last year by announcing the Mi Mix, and a year later, the concept phone which turned into reality has a successor. It’s called the Mi Mix 2, and just words are not good enough to describe this device, especially when you consider its asking price. The Mi Mix 2 is made out of ceramic with an aluminium frame and sports a 5.99-inch IPS display with a resolution of 1080 x 2160 pixels that covers nearly 81% of the device’s front to provide a near bezel-less experience like the iPhone X. It’s powered by the Snapdragon 835 chip and packs 6 GB or 8 GB of RAM depending on the variant you’re opting for, so the phone can handle even the most demanding tasks without breaking a sweat. Moving on to the camera, the Mi Mix 2 might not have a dual-camera setup like the iPhone X, but its 12 MP sensor is capable of taking some great stills regardless of the time of the day. It’s even capable of shooting 4K footage at 30 fps, so there are no worries in this regard. The secondary 5 MP camera should be good enough for all the selfies and groupies you take with your friends. That being said, the smartphone packs a 3400 mAh battery that’s good enough to last you throughout the day under normal use, so we’ve got no complaints in this department. Priced at well under 600 bucks, it’s one of the least expensive smartphones in this list, and it’s worth every penny that you’re paying for. 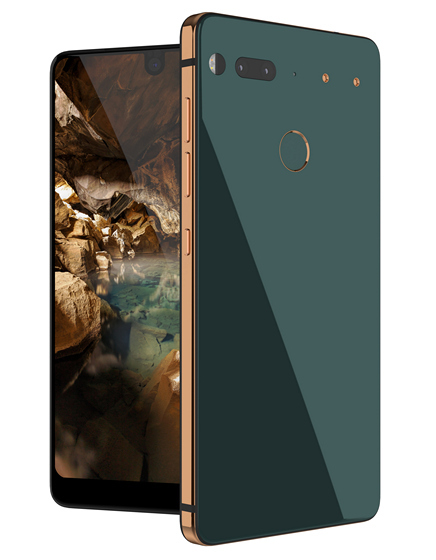 Andy Rubin, the man who’s the main reason why Android operating system exists today, has been working on a smartphone that’s designed and manufactured by his new start-up called Essential Products. It’s called the Essential PH-1 and it’s an absolute stunner when it comes to design, as it has a titanium frame and ceramic back that makes the phone less susceptible to drops. 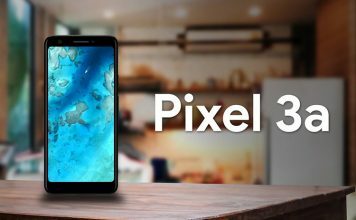 The smartphone features a gorgeous 5.71-inch IPS display with a resolution of 1312 x 2560 pixels that’s higher than what the iPhone X has to offer. The screen-to-body ratio sits pretty high at approximately 84.9% which is nothing short of impressive to say the least. The device is powered by the cutting-edge Snapdragon 835 chip coupled with 4 GB of RAM for all the multitasking prowess that you’ll need. Although we loved almost everything about the Essential Phone, the one thing which we absolutely hated is the camera. It doesn’t come close to matching the likes of iPhone 7 Plus, let alone the new iPhone X. It sports a dual 13 MP camera setup with an f/1.9 aperture that’s mediocre at best. So, this is not the smartphone you should be buying if camera is one of your top priorities. However, the secondary 8 MP camera should be good enough to take some sharp selfies. In terms of battery performance, the Essential PH-1 packs an average 3040 mAh battery that will only last you a day as long as you’re moderate user. That being said, for a $699 price tag, the Essential Phone is still a better value-for-money smartphone compared to the iPhone X. Last on the list, we’ve got LG V30’s younger sibling that was launched earlier this year. The LG G6 that was announced back the MWC 2017 in February is still a great value-for-money smartphone for everything that it has to offer, especially after the multiple price cuts that the device has received over the course of a few months. It sports a 5.7-inch IPS display with a resolution of 1440 x 2880 pixels that’s higher than the iPhone X and has a screen-to-body ratio of approximately 78.6% which is good enough for its design. When it comes to hardware, the G6 is inferior compared to any other smartphone in this list, as it’s powered by last year’s Snapdragon 821 chip, but has 4 GB of RAM to meet all your multitasking expectations. 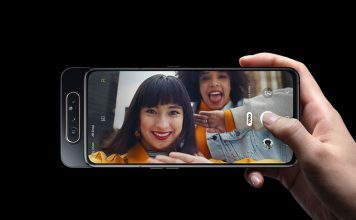 Moving on to the camera, the smartphone sports a dual 13 MP camera setup, consisting of a standard and wide-angle lens, rather than the telephoto lens that you’ve seen on the iPhone X. The LG G6’s camera does a great job when it comes to taking stills even in low-light situations. It’s also capable of shooting 4K video at 30 fps, making it quite useful for vlogging. The secondary 5 MP sensor does a decent job at taking selfies and groupies with your friends. 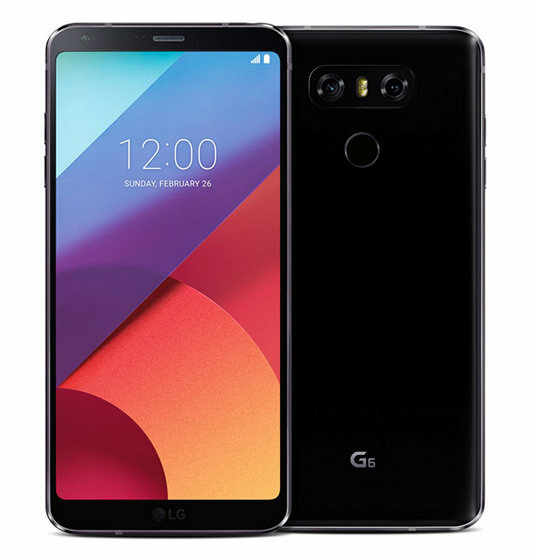 As far as battery life is concerned, the 3300 mAh battery on the G6 should be good enough to last you throughout the day under moderate usage, so this department is not something that you should be concerned about. Lastly, you could get a couple of LG G6 smartphones for the price of one iPhone X, as it currently costs well under 500 bucks on Amazon. 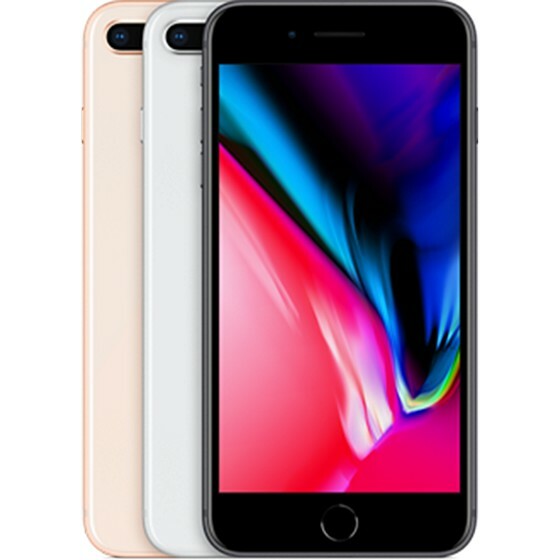 Well, if you can’t afford to shell out nearly a grand for the upcoming iPhone X, you will certainly not be disappointed by opting for one of these alternatives featured in this list. We do realize that everyone’s budget is not quite the same, and that’s exactly why we’ve decided to include smartphones at multiple price points. All the smartphones featured here manages to outshine the iPhone X in multiple departments. The list is only about to grow bigger once smartphones like the Google Pixel XL 2 come out next month sporting a similar bezel-less display. 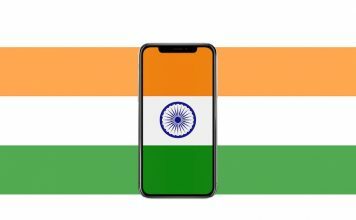 So, which one of these smartphones are you planning to go for instead of the Apple iPhone X, and why? Do let us know, by shooting your valuable opinions in the comments section down below.